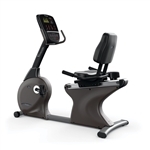 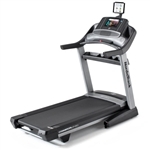 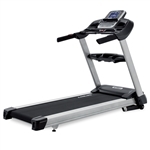 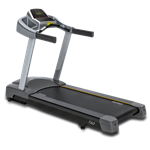 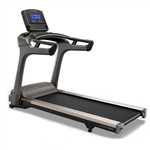 Health Professional Solutions offers a large range of Commerical Cardio Equipment including Treadmills, Exercise Bikes, Testing Bikes & Ellipticals. 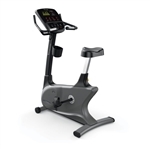 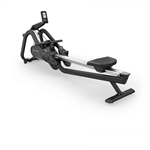 Top Selling & High Quality Brands such as Vision, Watt Bike, Matrix & Spirit. 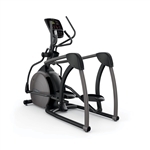 Functional Training & Smith Machine In One!